I watched a movie this week, “Love Actually.” It was a collection of about eight relationship stories occurring around the Christmas season. There were some wonderful endings and few dismal failures. However, regardless of the status of the romance it highlighted the importance of human connection. Regardless of what you might own, know, or what experiences you have had, what makes life interesting and enjoyable are close relationships. 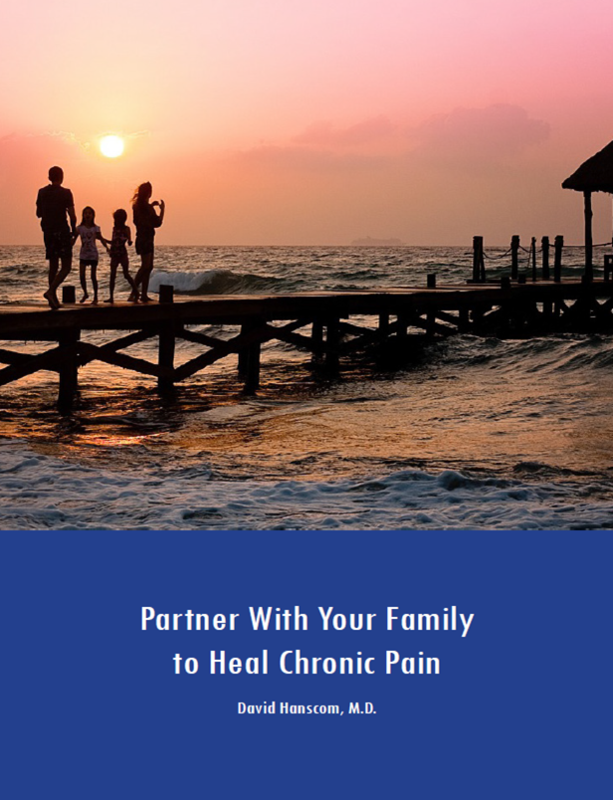 The medical profession is becoming increasingly aware of the effect of chronic pain on families, friendships, and colleagues. Chronic pain is isolating. As you spiral down into a world of pain, anxiety, frustration without hope there is little left over to enjoy your relationships. It is even more difficult to reach out to others. A study published in 2003 out of UCLA (1) documented that the area of the brain stimulated with social exclusion was the same area that lights up with physical pain. This study was conducted with just a computer game. It was not even done with real human interaction. Rejection hurts. The DOCC project is not a formula. It is a framework that helps you organize your thinking around your pain. It looks at both the personal and medical sides of the picture. The conceptual treatment model is around the Mind Body Syndrome and it is about neurological pathways and not psychology. There are tools suggested that enable you to create alternate circuits. That is why I have termed anger the “Continental Divide” of treating chronic pain. Anger is both the ultimate and absolute block to connecting with anything. It is temporary insanity and if you cannot break loose of the legitimate anger connected with your pain it is a permanent problem. The foundation of rich relationships is awareness. Anger is the antithesis of awareness. Once the anger barrier is broken down changes occur almost instantly. Each person is inherently good and wants to do the right thing. You don’t have to construct this person. You are already here. It can be likened to opening the door to the cage of a tiger. You cannot stop it from leaping forward to freedom. Once you re-open the door to your soul no one can stop you from thriving. As you move forward your consciousness will shift to a much more functional part of your brain. 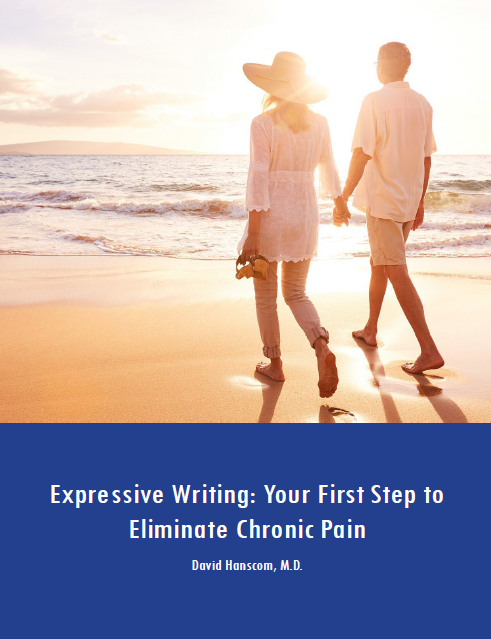 Your chronic pain will diminish or disappear and eventually become a distant memory. Your family and friends will become your support instead of a target for your frustration. How many friends do you have left right now? As your awareness of the world and others increases your brain will continue to grow new pathways. The changes can occur quickly since there is a huge part of your brain that is the essence of who you are. What is holding you back? Are you afraid of letting go of the power of your pain? Do you have the courage to return to love? 1. Eisenberger, Naomi, et al. “Does Rejection Hurt? An fMRI Study of Social Exclusion. Science 2003. 302: 290-292.